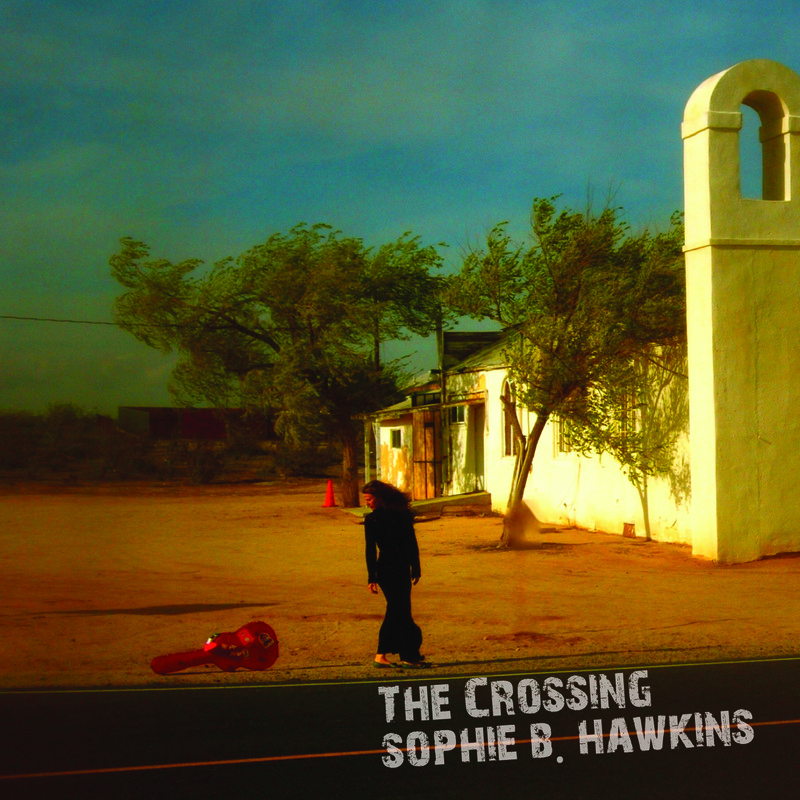 5/16/2012 – Sherman, Oaks, CA – Lightyear Entertainment, in association with Trumpet Swan Records, is proud to announce the release of the brilliant new studio album from Sophie B. Hawkins, entitled ‘The Crossing’. The album will be released through EMI in the U.S. and Canada on June 19, 2012. European distribution will be through in-akustik, who will release the album simultaneously. Since her breakthrough with the indelible hit single “Damn I Wish I Was Your Lover” and her acclaimed debut album Tongues and Tails, Hawkins has proved an enduring artist with a fierce commitment to constantly evolving, while remaining steadfastly true to her own authentic history and experience. This comes to the fore as she breaks open her heart without reservation on ‘The Crossing’, her long-awaited first album of new songs in several years. It is a searing, lush and startlingly naked chronicle of the most intense period of Hawkins’ life. All of this emerges in songwriting and vocals that mix the brashly playful and the unabashedly poignant in fresh ways for Hawkins.